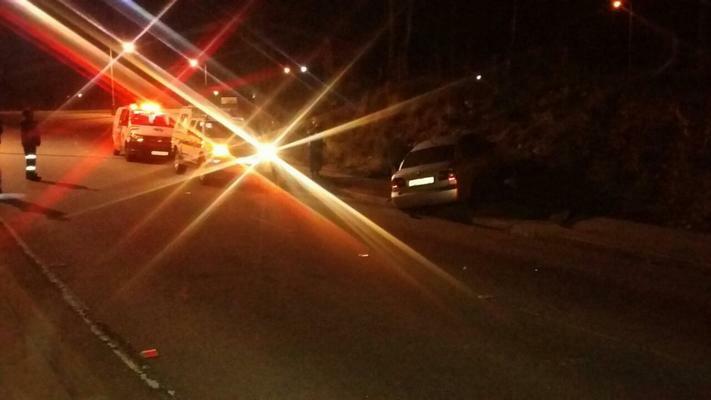 Paramedics responded just after 4am to reports of a single vehicle crash in Target Kloof road near St George’s. 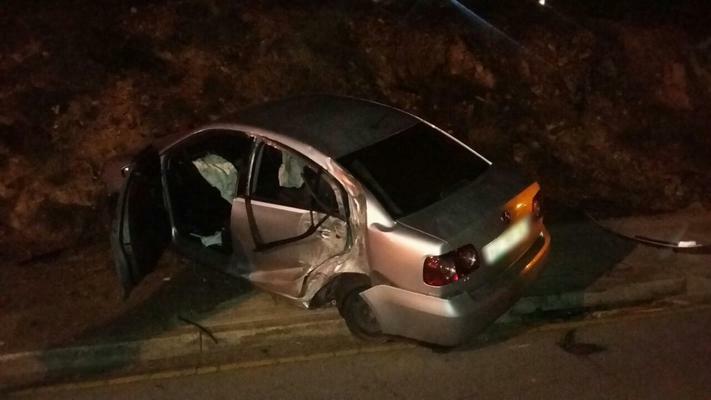 The driver of a car appears to have abandoned the vehicle after a crash near St George’s Park in Port Elizabeth in the early hours of Saturday morning, paramedics said. 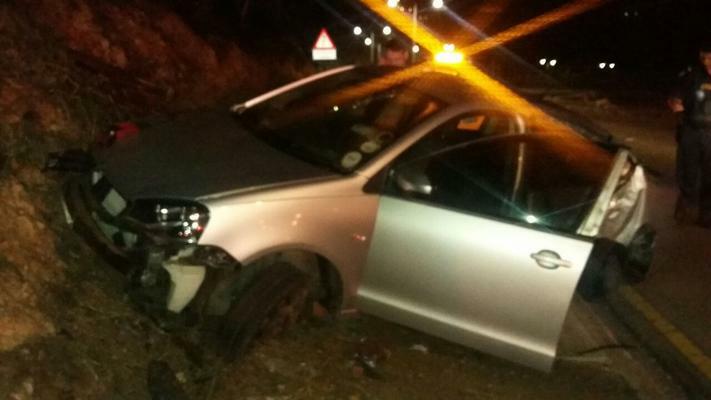 Netcare 911 paramedics responded just after 4am to reports of a single vehicle crash in Target Kloof road near St George’s Park, Netcare 911 spokesman Shawn Herbst said. “Reports from the scene indicate that the driver of a single vehicle lost control, crashing into the embankment. Upon arrival no occupants could be located. All necessary authorities were on [the] scene to investigate,” Herbst said in a statement posted on the Arrive Alive website.